A racing tour like no other is hitting the ice at The Aud. 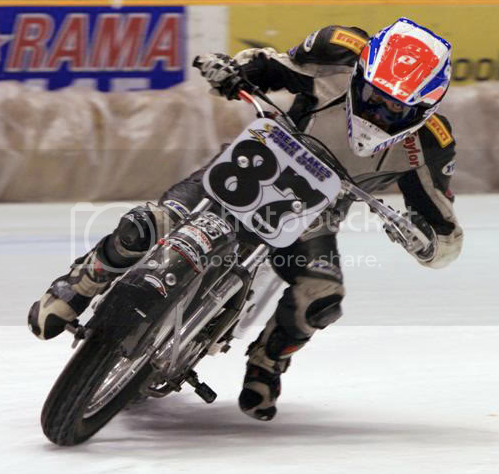 X-Treme International Ice Racing (XiiR) is a professional racing tour featuring speedway bikes and quads…on ice! The vehicles are modified and compete on an indoor ice track. The machines have 1,600 razor-sharp steel studs added to the tires for traction…and there aren’t any brakes!